I love doing business spotlights and giveaways because it gives me a chance to brag about my beautiful and talented friends! This week I get the honor of spotlighting the gorgeous girl you see above, Katyana Kaminer with Thirty-One. Katyana has been a friend of mine for a handful of years now and she married one of my longtime friends. She is a beautiful person inside and out and I’m blessed to call her friend. Katyana has been a Thirty One consultant for about 2 years now. I’m going to let her share her story on how she got to where she’s at today and how you can win one of the best Thirty One products available. After I had my second baby (and yes, two babes in less than 15 months) my husband and I felt that God was leading me to stay home with the babies. It was a hard adjustment to not be able to contribute financially and with the economy going from bad to worse, it was even harder! God brought Thirty-One into my life at the most perfect time. Not only were the products amazing, but the thought of being able to make an extra $200 a month to help pay for diapers and groceries while only having to “work” a few nights a month seemed too good to be true. In less than 2 years’ time, 2 free trips to Mexico, and an income that we could only dream of; Thirty-One has been a life changing decision that we are thankful every day that God brought in our lives. Thirty-One is a faith based company led by an amazing Christian woman, Cindy Monroe, that I am blessed to have met several times. They specialize in providing gifts and every day totes and accessories with a twist-they can be embroidered to be unique to YOU! Growing up with a "unique" name, I never found Katyana on anything! 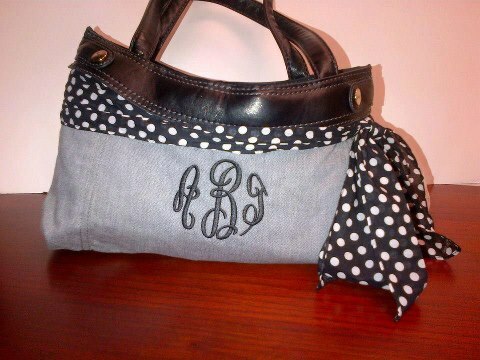 Now I can get bags with my name or my daughter's name...and they are spelled correctly! 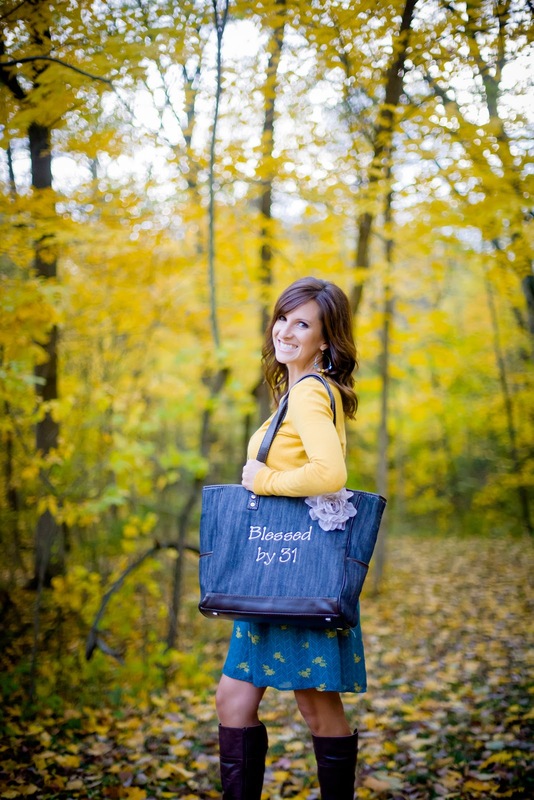 In January, Thirty-One will be launching a new catalog. I love the new products that they come out with 3 times a year, but I can't express to you enough just how AMAZING the new prints and products are come January! 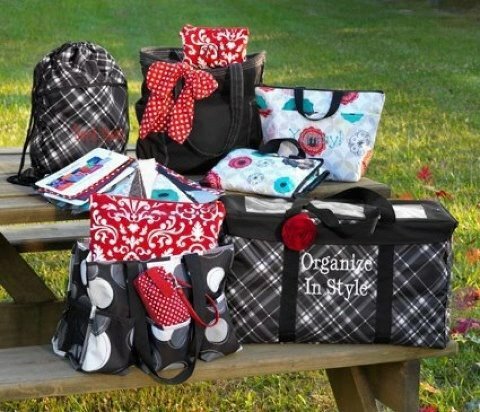 While they still have the same great Large Utility totes, Organizing Utilities, and thermals that we all know and love, Thirty-One is branching out to a whole new world of organizing. If you have a messy closet, office, toy room, pantry, ANYTHING....you will be able to organize it beautifully. With January around the corner, and the need to make "resolutions" to be more organized, it couldn't get any better than this! My gift to one of you lucky readers is a FREE organizing product. These organizing products will be available starting January, so I will mail you one of the brand new catalogs and you will get to pick out the organizing product that best fits your needs in the style that you like! How fun is that? You can contact me if you would like me to send you a new catalog to look through by emailing me at ktna182@hotmail.com or you can visit my website at www.mythirtyone.com/katyana. Simply go to Katyana’s webpage and browse around. 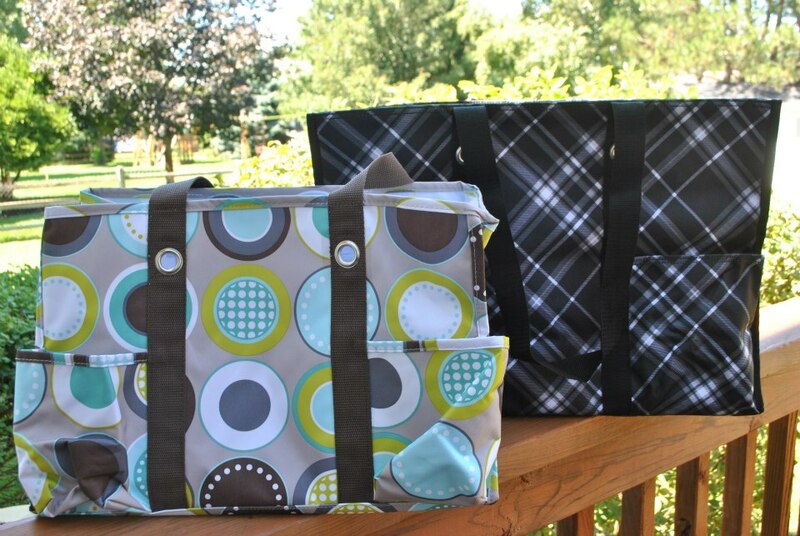 Come back and comment what your favorite Thirty One product is and why. Made4You Boutique winner announced here! My favorite 31 product is definitely the Large Utility Tote. I have 3 of them and I love how versatile and useful they are. From laundry to packing all of my boots for a weekend getaway. 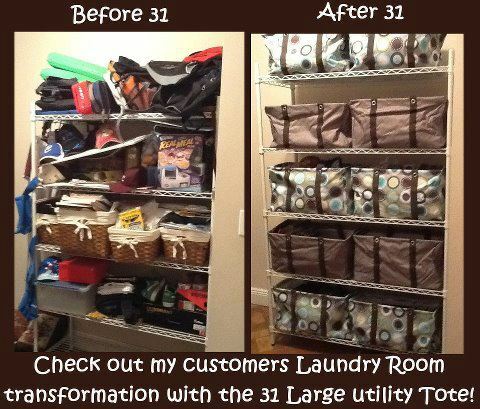 Although, I just got the super Organizing Tote and I have a feeling that will be a close 2nd for best 31 product! :)I'm very excited for some new organizational products! How exciting! I need that all-in-one organizer!! I pinned the Organizing Utility Tote on Pinterest. I like Grateful Imperfections on FB. Liked Grateful Imperfections on FB! My favorite 31 item is the mini utility bin, although I can't wait to order some of the new things in the new catalog! I use the mini utility bins to store my triplet's toys!! My favorite is the large utility totes as I have a lot of them in my closest to keep things organized and in my son's room to help keep toys tidy. I like the Organizing Shoulder Bag- Shauna W.